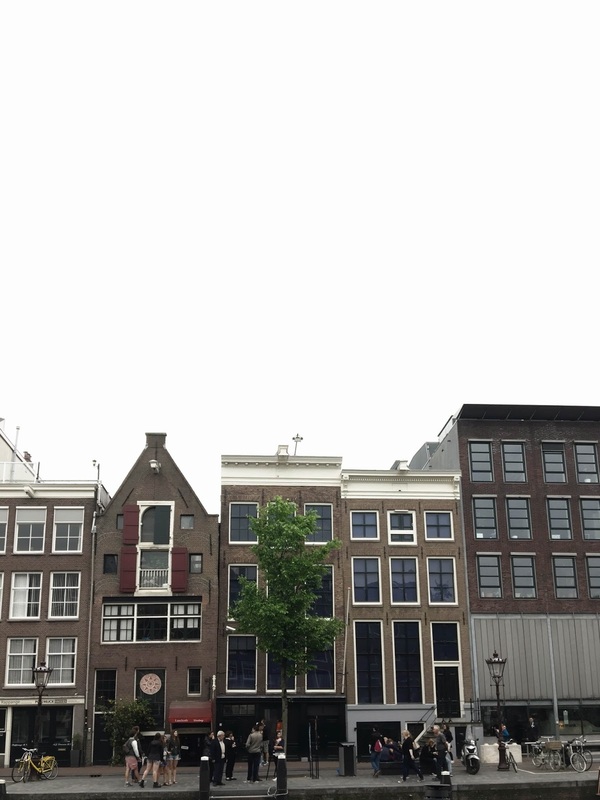 Although we did have a small itinerary of some things we definitely wanted to experience, we made the decision overall just to fly by the seat of our pants. That turned out to be the best decision we could have made. We did a lot of exploring. We did some touristy things but mainly experienced the city as more of a local. 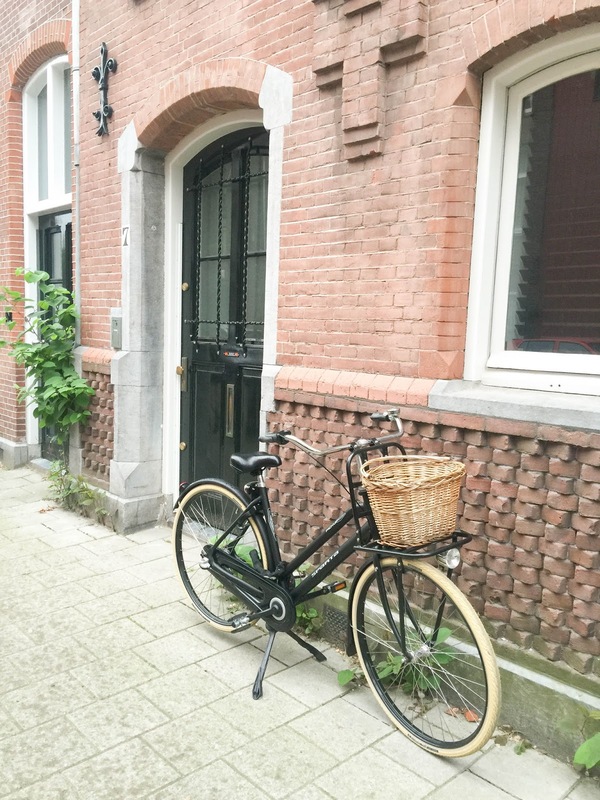 We stayed at an Airbnb on the outskirts of Amsterdam and our host was able to provide us with a lot of great suggestions when it came to local restaurants and shops. Just take the time to get lost. We found some really neat shops just by walking around and discovering what was out there. Although we didn't rent bikes this time (these people are freakin serious about their biking! I may have been a little intimidated...) we do hope to get a couple bikes next time we go and cover more ground. 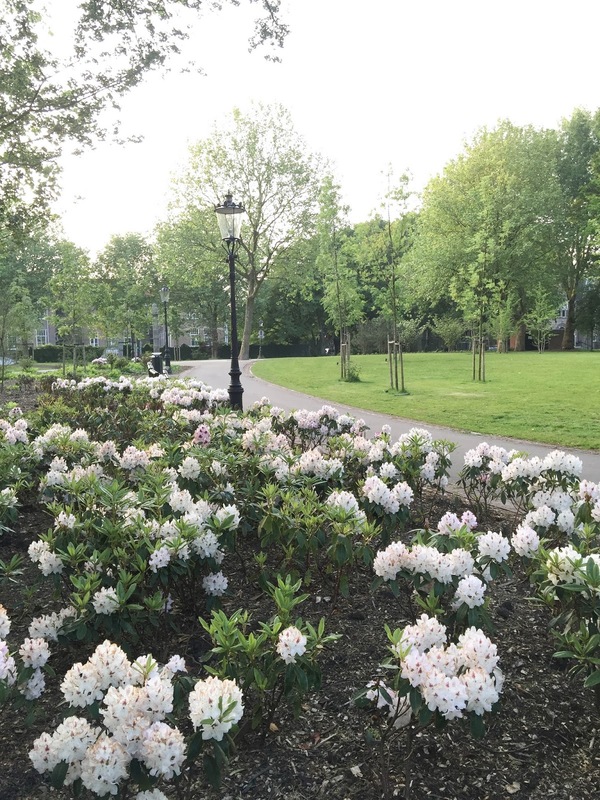 This lovely park was so tranquil. It wasn't far from where we were staying and one evening after eating at a nearby restaurant we went for a walk through the park. It's a great spot just to sit and people watch. This restaurant was, hands down, our favorite place to eat. We ate here like four times in the four days that we were in Amsterdam if that tells you anything. 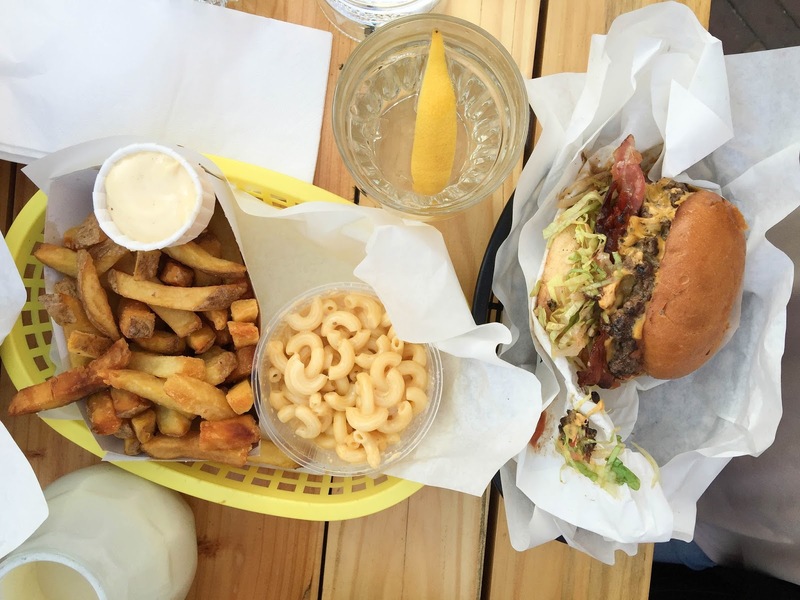 Some of the best burgers and rotisserie chicken I've ever put in my mouth. 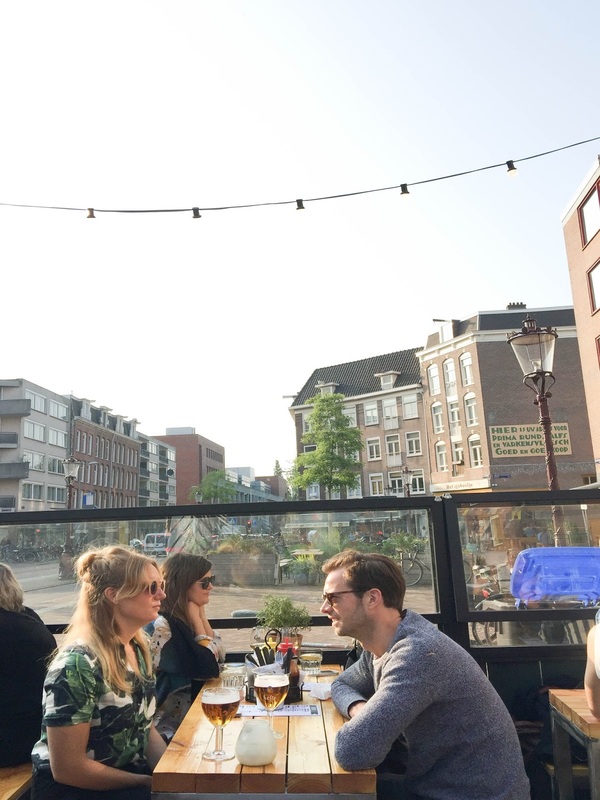 This may sound like a no-brainer but just in case you visit Amsterdam and this is not on your itinerary, make sure you leave room for it! Josh and I both enjoyed visiting this museum so much. Very enlightening and moving. Be sure to book your place early if you don't want to wait in a mile-long line. Literally. You can book a tour here. Anne's house is the one with the tree out front. Bloemenmarkt is the world's only floating flower market. 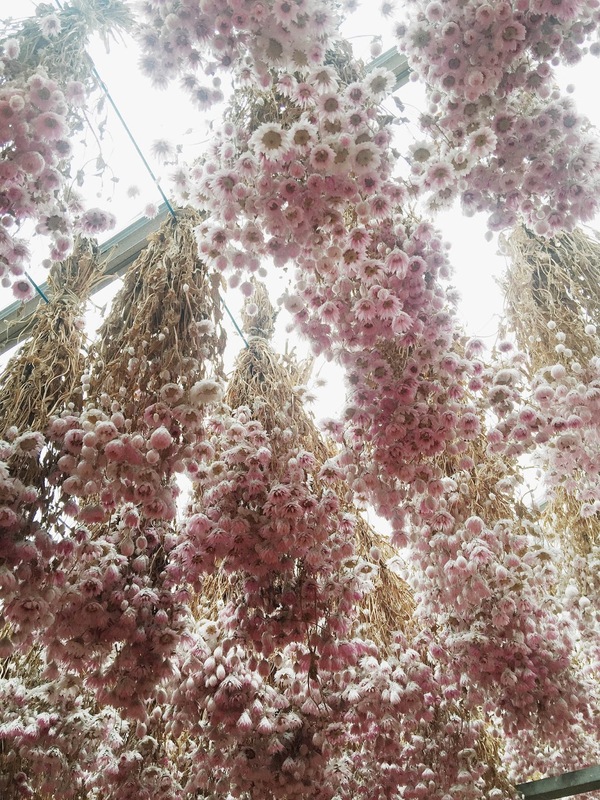 It's quite the sight to behold with hundred of dried flower bouquets, plants, and tulip bulbs. It's the perfect place to snag a souvenir to bring home and plant in your own garden. If you'd like to browse more photos of the market stalls you can here. 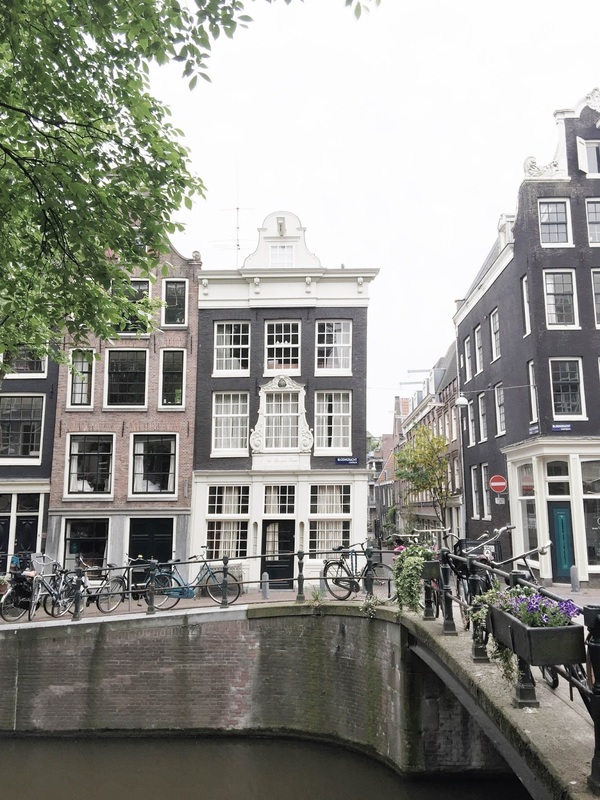 Have your camera ready to capture the gorgeous Dutch architecture of the quaint homes around Amsterdam. Never lacking for inspiration, you never know what kind of photogenic moment you will stumble upon. I think Josh got tired of me always stopping him to take another picture but I couldn't help myself. 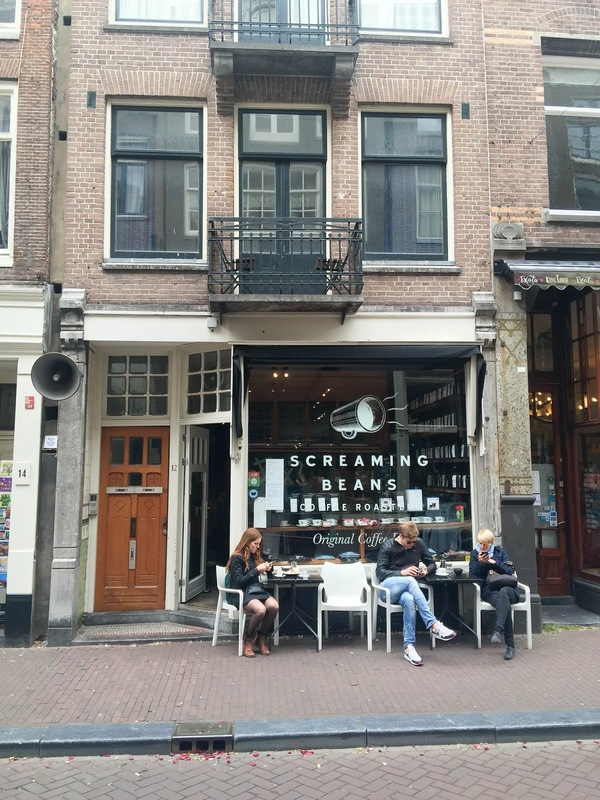 I discovered this fun coffee shop on Instagram a few months before we traveled to Amsterdam. They had ridiculously good coffee and the atmosphere was baller. Worth a stop for sure. This shop is literally what dreams are made of! They have the sweetest gifts stocked on the shelves and serve the tastiest sandwiches and pastries. 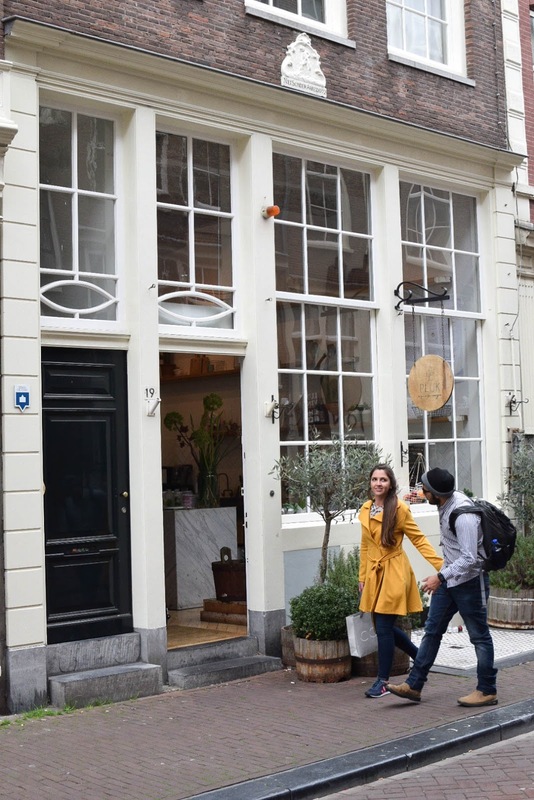 The beautiful shop and kitchen are located downstairs and the cafe tables are situated in a little attic upstairs where you can observe the customers and street pedestrians down below. 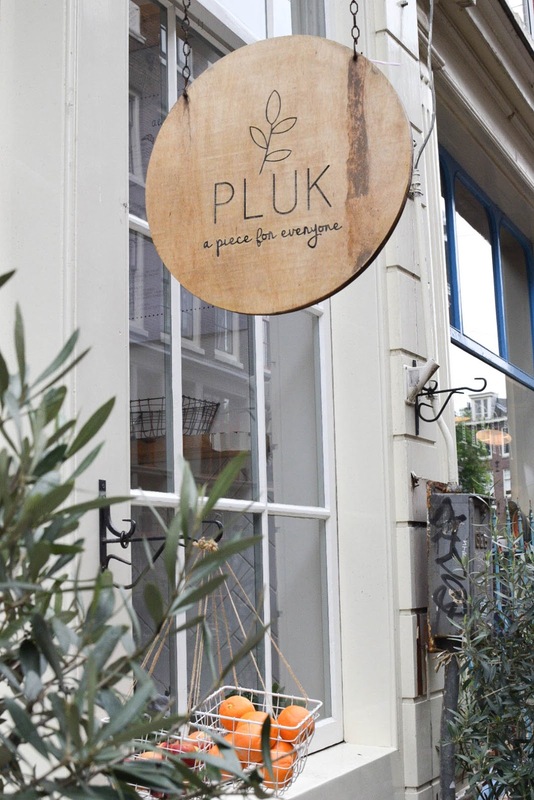 Such a sweet place and one of my most cherished finds in Amsterdam. 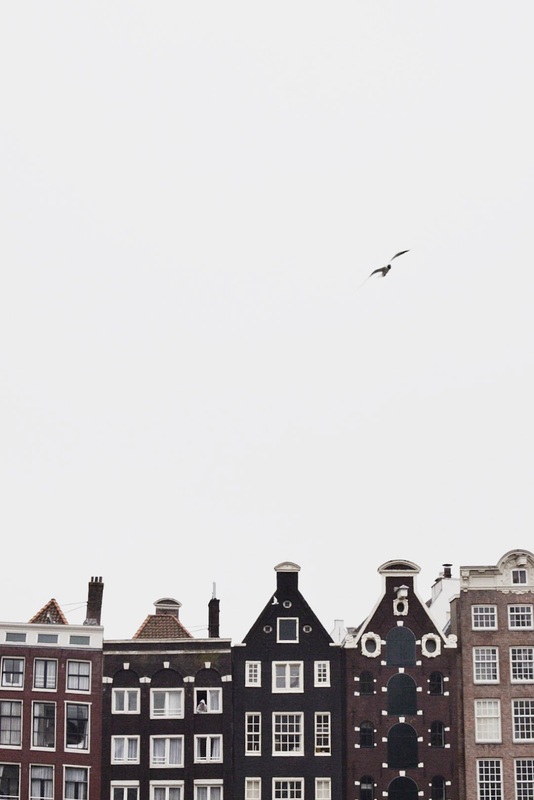 Amsterdam was such an unforgettable, amazing experience that Josh and I will treasure forever. I would whole-heartedly recommend it to anyone who is considering a European adventure. You won't regret including it in your itinerary, I promise. Photography is by Hannah Briggs Photography. All rights reserved.